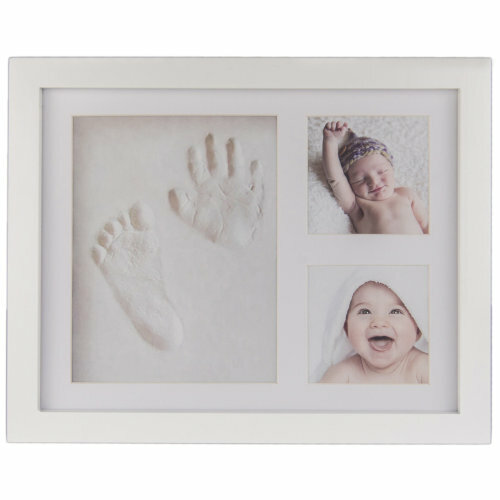 If you're a new parent, you'll undoubtedly want to preserve every precious moment you've shared with your angel - but when you've filled all the photo albums? 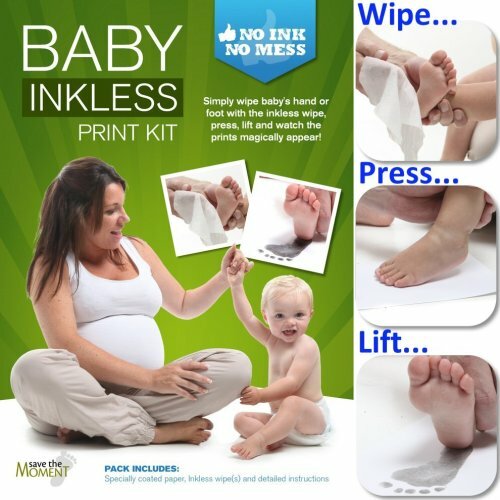 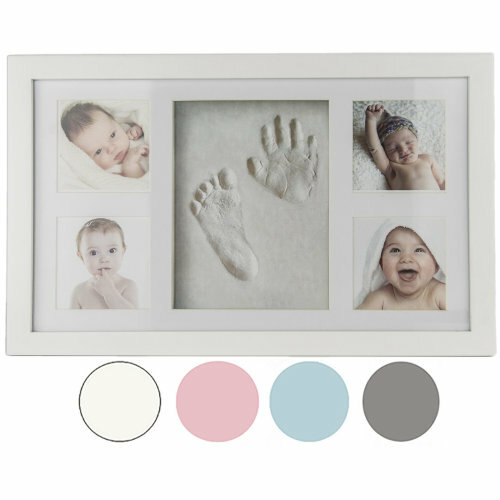 Turn to OnBuy's range of baby imprint and casting kits, filled with unique and clever ways to savour this moment in time. 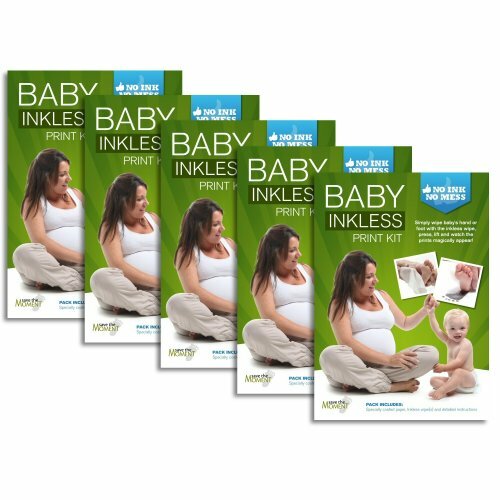 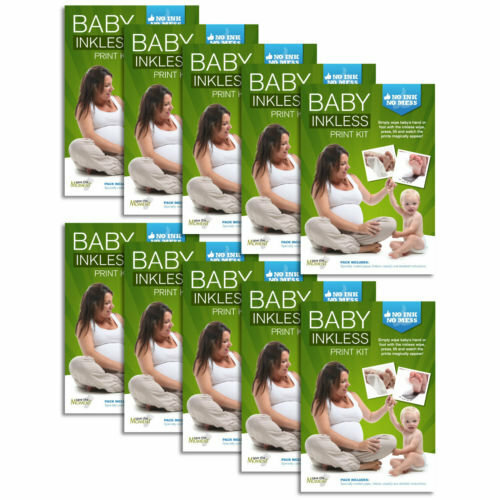 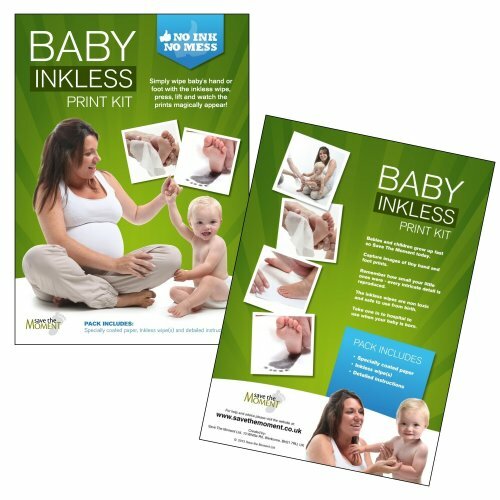 In our range you'll find delightful baby imprint kits that let you hold onto your tiny tot even after they've grown up; whether you favour the clay baby imprint kits or fancy an option with ink, imprinting kits are simple to do and will last a lifetime. 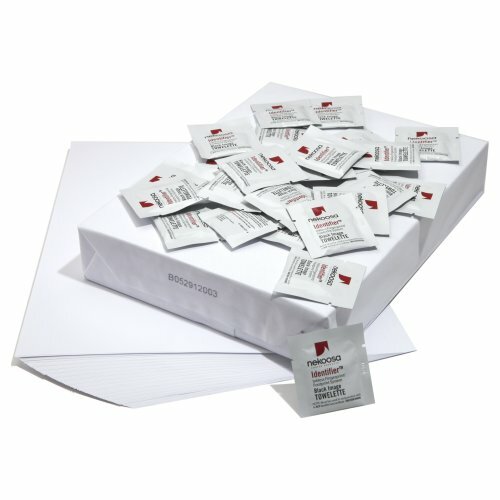 Spoiled for choice? 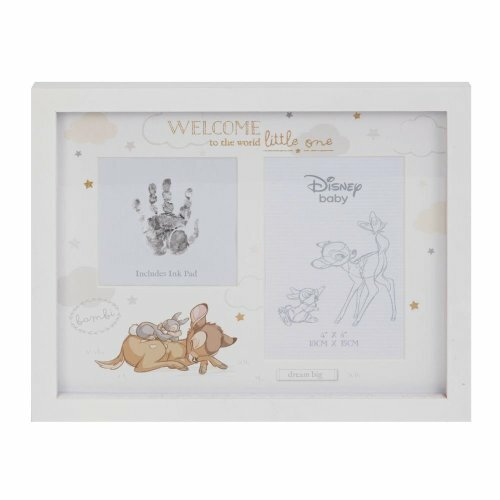 We thought you would be! 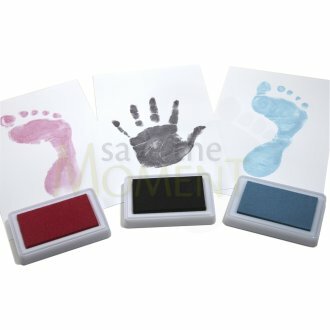 Why not pick out a few baby hand imprint kits and baby foot imprint kits so you can marvel at how quickly they grew - or choose a baby imprint set you can decorate for a truly unique nursery décor hack? 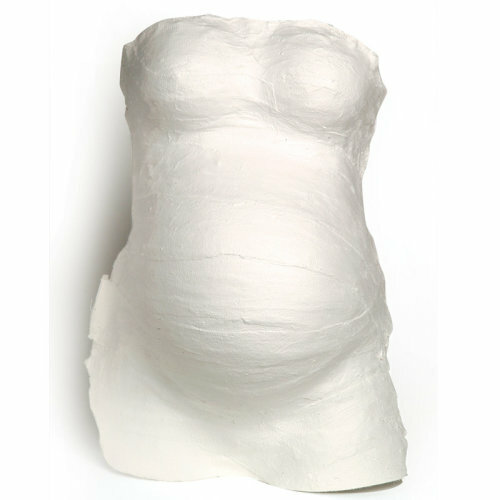 You'll also find a range of baby casting kits, perfect for those of you who want something a little more eye-catching - perhaps to pop on your mantelpiece? 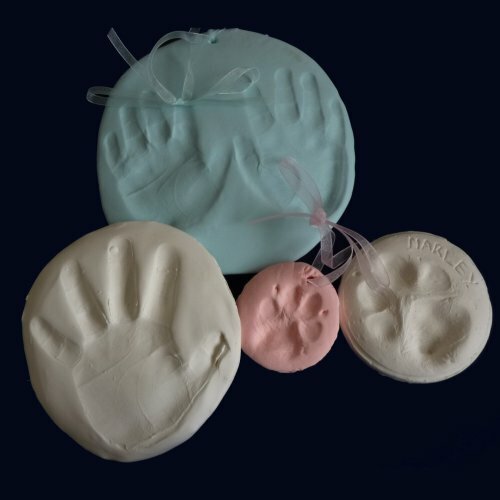 Our favourites are the baby casting sets that cast both hands; utterly adorable!